i do whatever i want so.... do what you want is dead GO TO ccsheffield.tumblr.com: love? The word love has many different meanings in English, from something that gives a little pleasure ("I loved that meal") to something one would die for (ideals, family). It can describe an intense feeling of affection, an emotion or an emotional state. In ordinary use, it usually refers to interpersonal love. 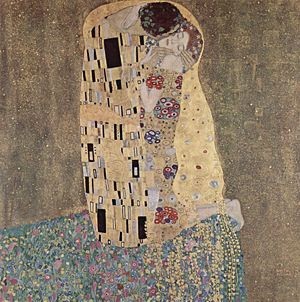 Probably due to its psychological relevance, love is one of the most common themes in art and music. Interesting. Though provoking even. Thanks for sharing C.C. !